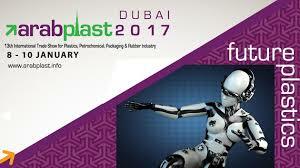 Acme die systems participated in a big way in Arabplast 2017 held at Dubai from January 8-10, 2017. We were fortunate enough to receive very good support from visitors from gulf countries and several African nations. We are thankful to all visitors and associates for extending their support to us and making our participation a big success.